Windows based system just made me aware of new term ‘troubleshooting’, it never helped me in solving any of my prob. Know how you can actually fix your Wi-Fi connection. Using wireless network needs to require some command and some expert things for making you out of the Wi-Fi connection error problems. 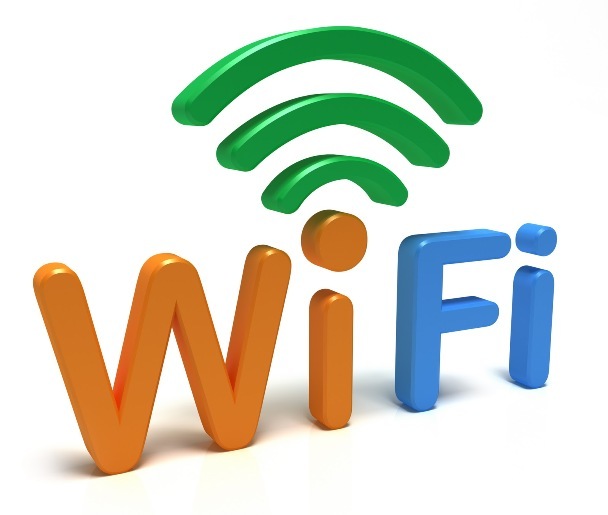 There can be many ways to re-connect your error equipped Wi-Fi. Let us know all of them one by one. Check if Wi-Fi device is Switch is on? 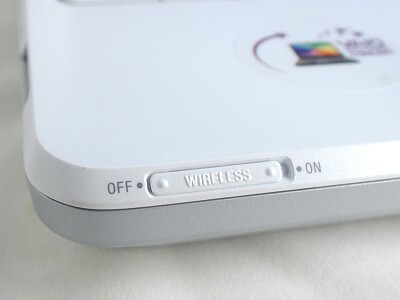 Many of the Laptop/portable devices comes with features of switch for Wireless network, makes sure you turned it on. It can be physical switch as in Lenovo Laptops or like Functions combination key as in Dell. 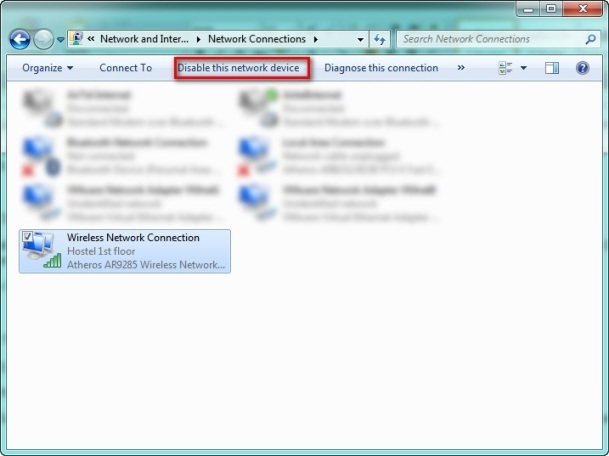 Don’t forget to check the Windows Mobility center ([Win] +X) and see if Wireless device is turned on? 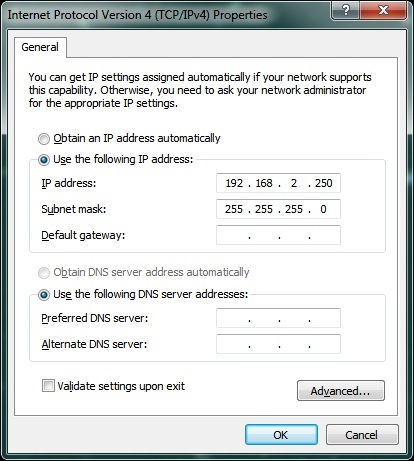 Put your IPv4 Address, Subnet mask address, gateway address and DNS address. Of if it is automatic for your network, ignore the previous address and select Obtain Address automatically. Due to some error, your Wireless device needs to be re-enabling so you can do this. Select Disable, This may ask administrator permission, go ahead again right click on it and enable it. Opening the connection will show you send and receiving data on it and status of the connection. 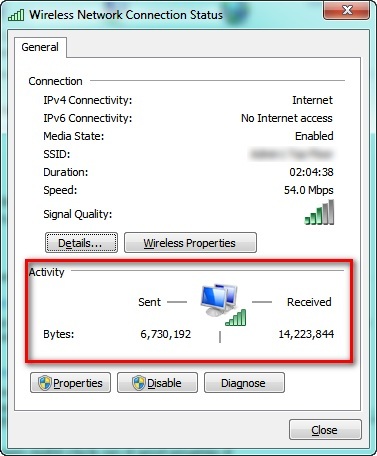 Make sure it has continue sending/receiving bytes, received data supposed to be more than sent. Click on your Wireless device and update it from internet or the driver CD/DVD or latest downloaded driver from manufacturer site. In case nothing is working make sure your ISP is providing you proper connection, check if other device is working or not. 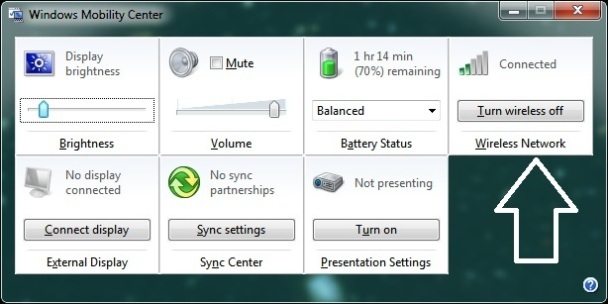 If other is working, repeat same after restarting your PC. If Ping is successful recheck your IP address. 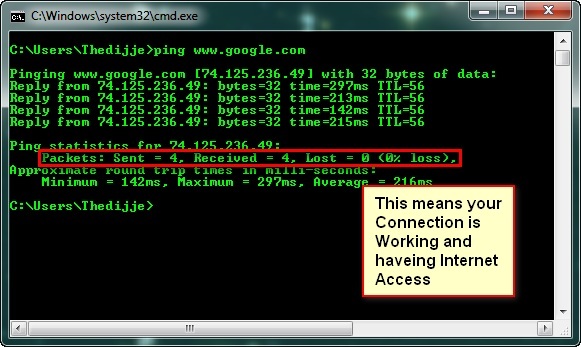 Also try to ping www.google.com or any other internet website. If ping successfully receive data, your internet is working. Hoping you learnt a lot about troubleshooting. You need to try everything and sometimes single process will make it, sometime you need to do many of these even all of these. If you liked it, share this with friends and also share what else you suggest for troubleshooting.